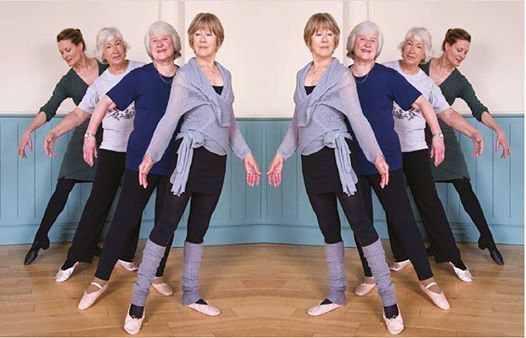 The class consists of gentle exercises with foundations in classical ballet technique that can be performed at your own pace. The 45 minute class involves barre work, centre work and stretching. Classical ballet will improve core strength, mobility, posture and flexibility. Booking for the free trial is essential. 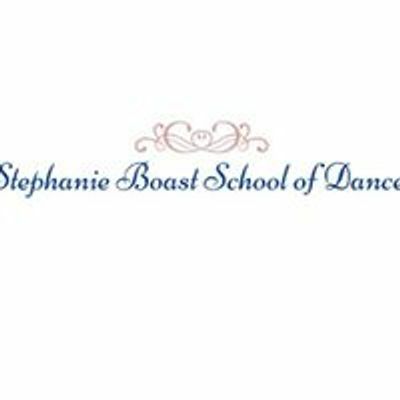 Please get in touch with Stephanie directly to avoid disappointment.